AVAILABLE EXCLUSIVELY AT VINCE. 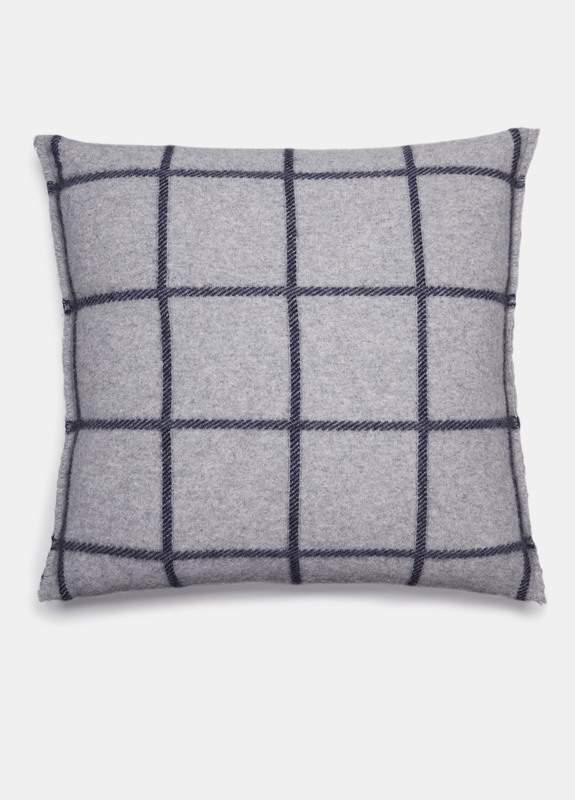 This refined pillow is decorated with a classic windowpane check inspired by the ready-to-wear collections. 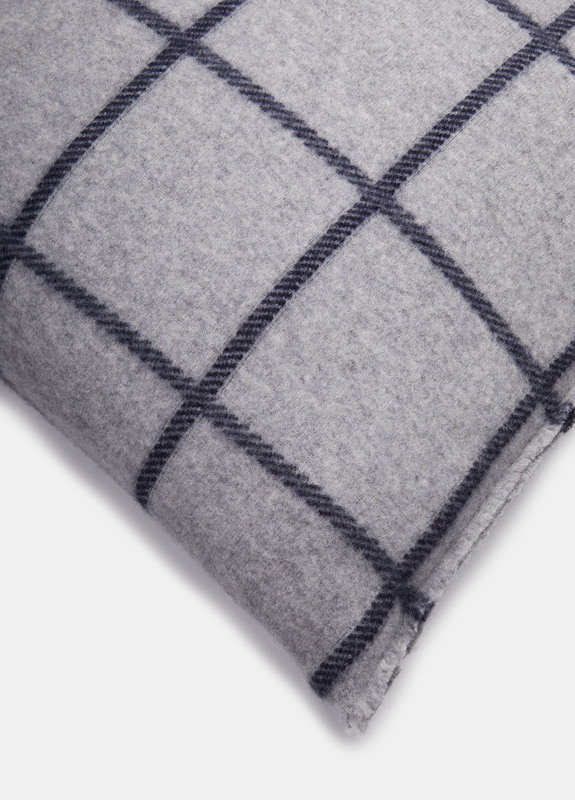 It is knitted from fine cashmere and finished with clean edges.